I read this article and found it very interesting, thought it might be something for you. 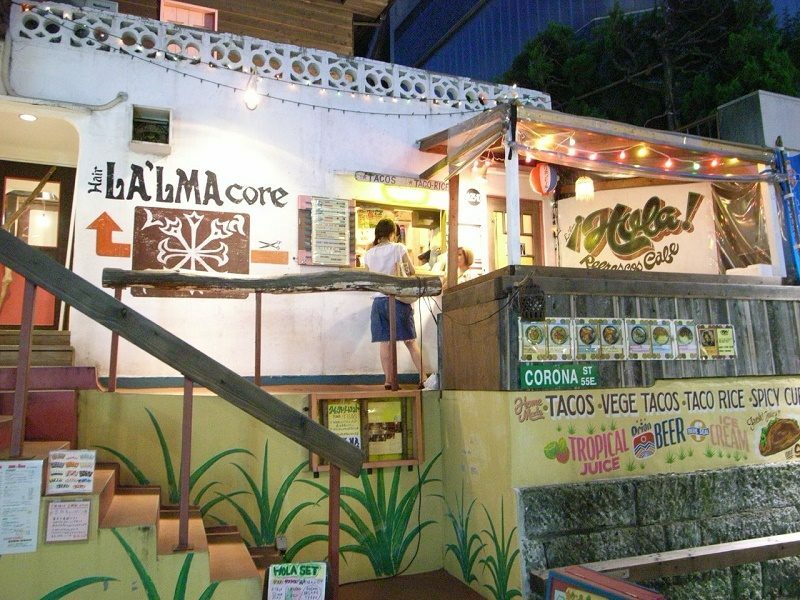 The article is called 15 Cafe and Restaurants to Go in Harajuku and is located at http://trip-n-travel.com/listicle/10456/. 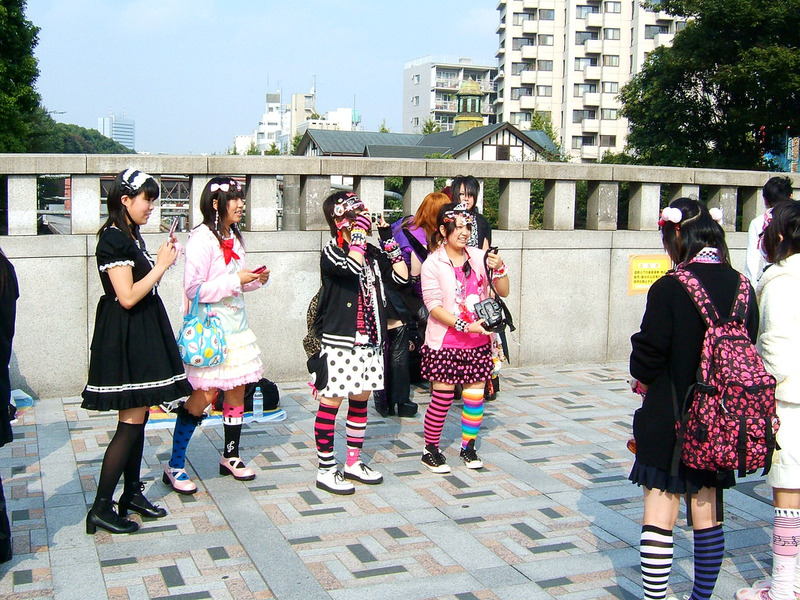 Harajuku is known for fashion ever since the 1970’s. It has many popular designers and creators with offices in the area. 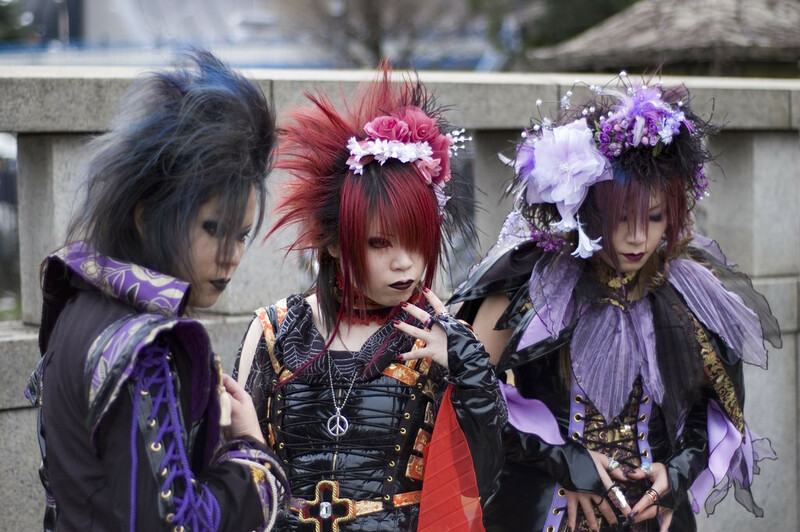 However, Harajuku also has some great restaurants and cafes which you will surely enjoy visiting. 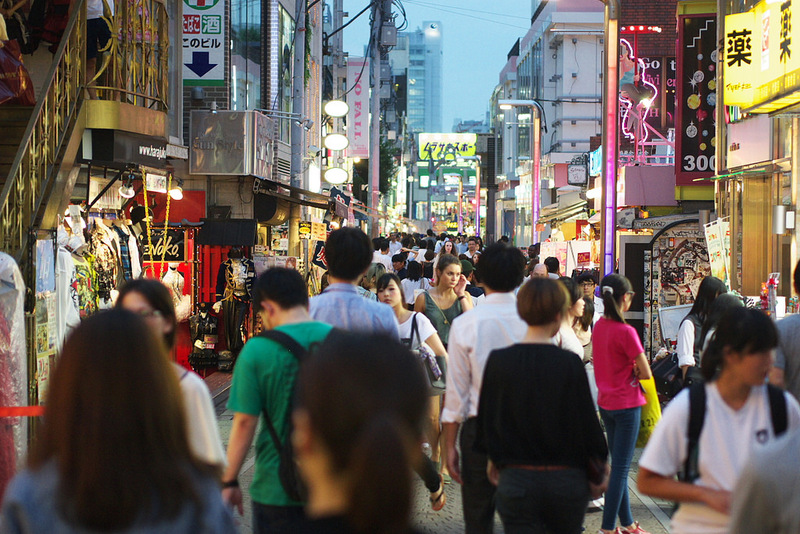 We’ve gathered some great establishments that you can visit in your stay in Harajuku. This is Japan’s newest and awesome concept restaurant. It held its grand colorful opening on August 1 in Harajuku district of Tokyo. 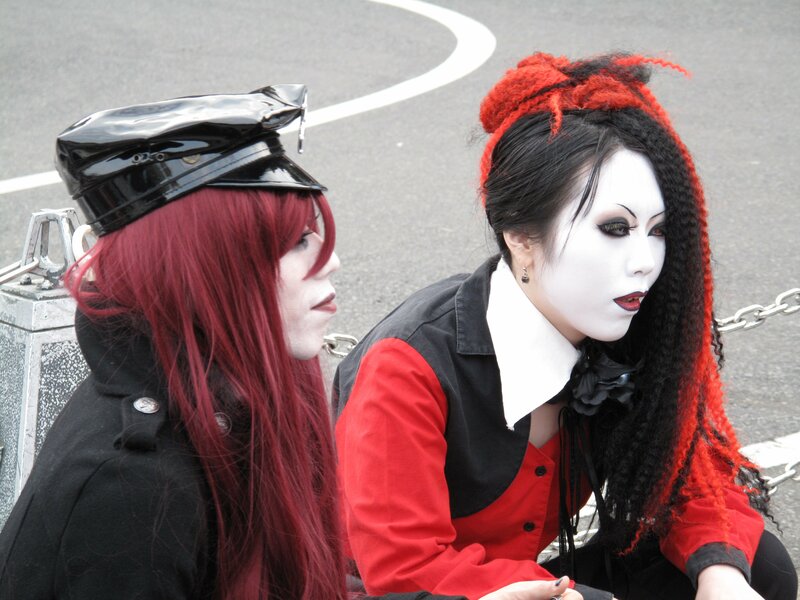 As you know, the place is well-known for Japan’s Mecca as a hub for zany youth culture and subculture fashions. You’ll see eye-popping decor as you enter the cafe and will be met by 5 carefully selected pretty Monster Girl staff. The popular “Sunday Jam Harajuku” has suddenly turned into a beautiful My Little Pony paradise. In here, you will hear the show’s songs, videos on the screen, as well as pictures of My Little Pony characters. Overall, this is for the die-hard My Little Pony fan. You can try their great brunch, lunch, and dinner. The cafe is designed to be a stylish Tokyo apartment or dwelling. It actually has complete rooms such as living room, bedroom, and dining room. This is a popular Harajuku cafe that offers customers a comfortable spot to sit, relax, and watch the life go by. Go to Tokyo Apartment Cafe today. As you know and understand by the clear name, it is a gluten-free cafe and also a restaurant in Harajuku. This is the first gluten-free cafe and restaurant that you may want to try. This can make you think to understand and become concerned about the various diet restrictions. This is great for those allergic to gluten. If you happen to stumble upon an owl cafe by chance in Harajuku, don’t be shocked. There’s an Owl Cafe that recently opened that not many people know just yet. You’ll see the owls in a separate room. There are some rules in the cafe that you have to follow. One of them is not to disturb the owls. The place is located near the Harajuku station. The restaurant is popular because of its easy access and location, as well as the taste of the delicious Tonkotsu pork soup. The tonkatsu pork actually originated in the Kyushu area. The places have been named Kyushu Jangara restaurant according to the sources. 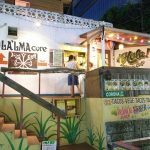 If you want some recharge after an extensive shopping spree in Harajuku, you may want to go to this drinking stand for some healthy fast food fix. The great eponymous green smoothies are comprised of a blend of fresh fruit and fresh green vegetables. Try out the Detox Beauty made up of avocado, mixed berries, orange, and some parsley. There are generally just 2 styles of delicious gyoza dumplings available at a most no-frills eatery. These are the steamed and fried. They’re usually very tasty and affordable, just around ¥290 for 6 Gyoza. If you’ve had some more spare change, you can also order ice cold beer and a bowl of bean sprouts to fill you up. Access: Gyoza Lou is located just off Omotesando in central Harajuku. This curry shop is actually produced by Nigo which is the founder of A Bathing Ape. After the initial closure of the famous curry shop named GHEE, Nigo decided to hire former workers of GHEE. Nigo learned the recipe and secrets from the original GHEE’s chef. This eventually started the curry shop with the same taste named as “Curry up”. This great curry shop is popular for the ludicrously very spicy soup curry. Most of the people who visit Harajuku wanted to try this shop once. Their spiciest level is 40 “boga” curries which are just ridiculously inedible. Your tongue may start hurting if you put the soup in your mouth. These dishes are not for everyone but try it once. The Café Crepe Strawberry House was founded in 1977. It was the first store in Harajuku that specializes in crepe. It has a strong secret preference for some ingredients that they use. The exceptional outer crepe layer is made of great fresh eggs and fresh milk. The size is around 41cm long when delivered to you. There’s a secret delicious place to eat called Sweet Box. It has come carefully chosen and selected ingredients with passionate staffs that like to pursue creating great crepes. The staffs create crepe with a lot of effort, care, and diligence. The crepes are so good, that once you taste all of it, you will definitely smile and become happy. Enjoy a crepe! Go for some great coffee and stay for a good stationery. This is housed in one basement at a narrow shopping street that runs through “Gaien” Nishi-Dori, and Omotesando. This cafe can play many different roles such as bar, stationery vendor, coffee shop, and even a library. Ask for their membership scheme. This is a well-known Ramen restaurant that offers a great “Assari” light and non-fatty ramen. You don’t have to worry about too much fat. The popularity of the place is growing rapidly. The real mainstream of ramen are Tonkotsu and “Kotteri” – which can be stodgy, heavy, and pork – but the restaurant has decided to take the “Assari” ramen to the highest level. This is a starter and new style of Ramen restaurant you would enjoy. The seating, sign, and menus have attracted a lot of women. Some women are actually hesitant to go alone in Ramen restaurants. The market of Ramen has morphed drastically with its opening. Don’t make the mistake, the taste of this ramen also attracts a lot of men.